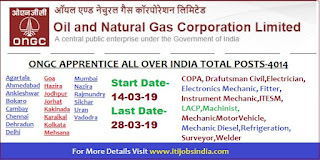 This blog provides you information about Sarkari jobs,ITI & Apprentice Jobs related Information, also student section provide information about courses material,projects, etc..
Oil and Natural Gas Corporation Limited (ONGC) has released Notification for the Post of 4014 Apprentice Post Vacancies in many states. Applications are invited from interested and eligible candidates. Candidates can apply through online from 14.03.2019 to 28.03.2019. Age limit: Candidates should be Minimum 18 Years to Maximum 24 years. 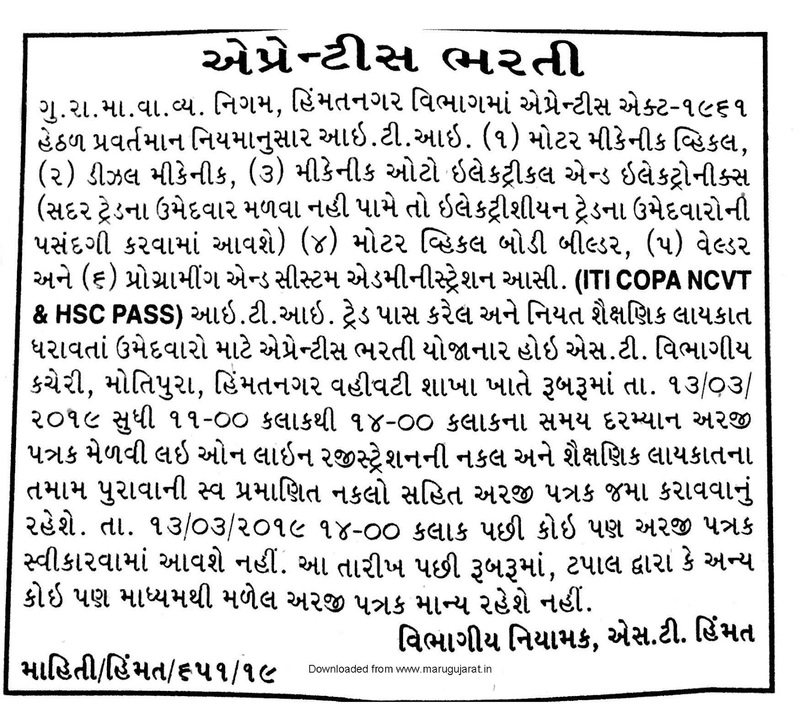 For Age relaxation details, Candidates can refer the Official Notification. 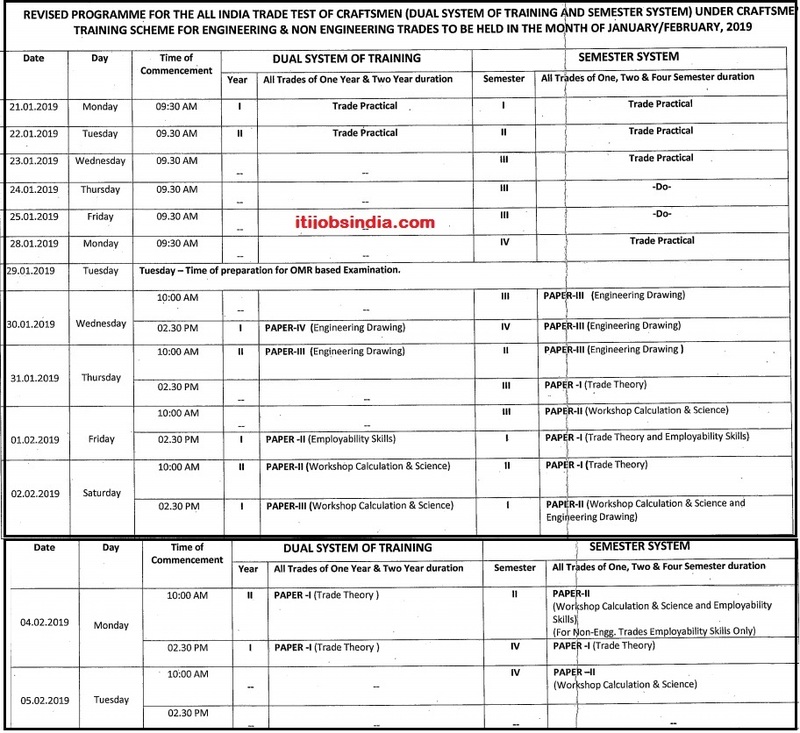 Selection Process: The Selection Process will be based on Merit List. Note : For more information Candidates can check the Official Notification. 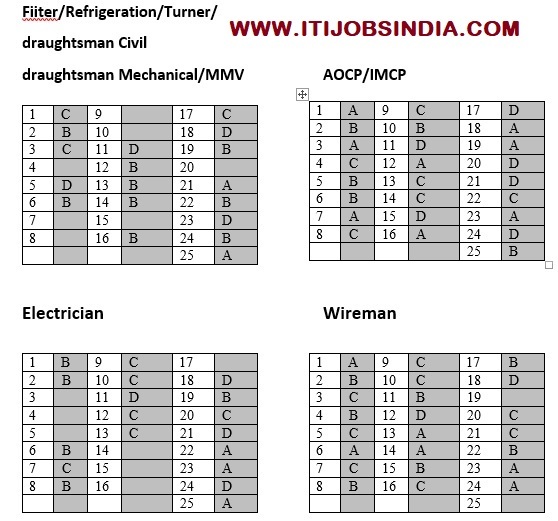 CVT ITI National Council of Training in Vocational Trades Previous Years Question Papers Can be Download From this Page, Here we have Provided and Given the Direct Links to Download the PDF Files of Old Papers of NCVT ITI Questions Papers For the Practice of Upcoming Examination, You Can Find all the Question Papers Can be Download like Electrician Theory, Calculation , Social Studies and Drawing Question Papers, So For that Here we have Listed the links through all the Given Links and Download Your Required Papers Sets From this Page. The Airports Authority of India (AAI) is one of the premier organisations in India. Right now the AAI Apprentice Recruitment 2018 has released of Adv No. 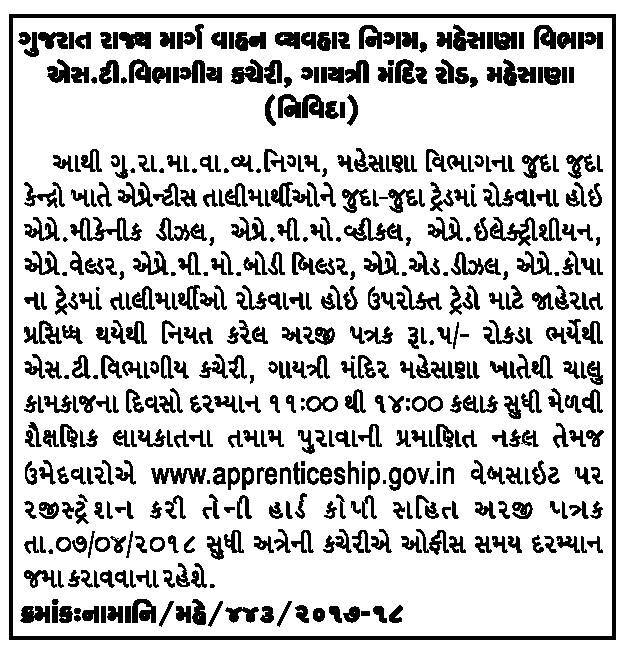 AAI/HR/01/Apprentices-17. 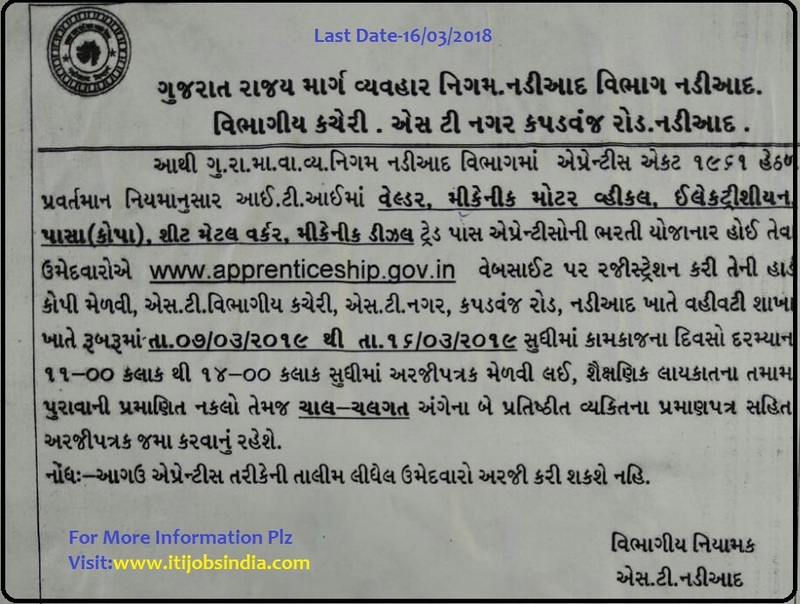 The officials invite online applications from Engineering Graduation, Diploma and ITI holders for Engagement of Apprentices . 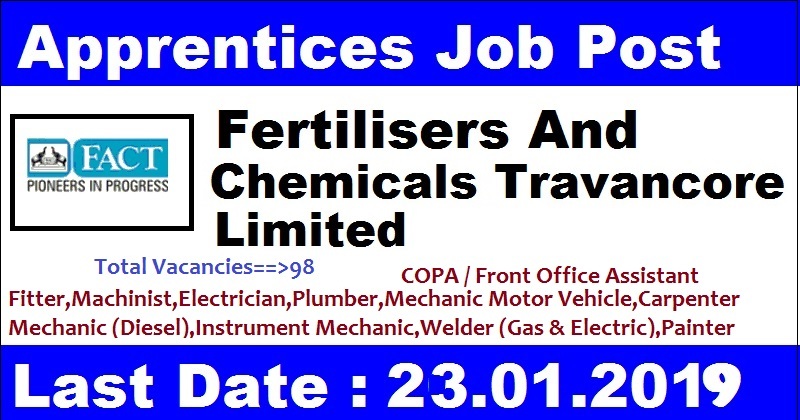 Aspirants in probe of Latest Govt Jobs can use this excellent opportunity. The online process link is active from November 2017. The education qualification and age limit is important to enroll for AAI Graduate Apprentice Vacancies. Especially relevant information will provide here and with pleasure claimants are suggested to spend few mins to collect more details. 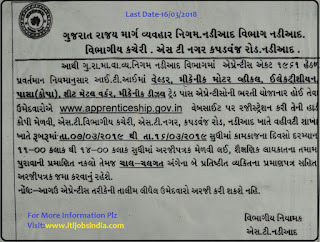 Under Apprenticeship Act 1961/ Apprentices Amendment Act, 2014 the management is going to hire capable candidates for ITI Apprentice Jobs in Airports Authority of India. 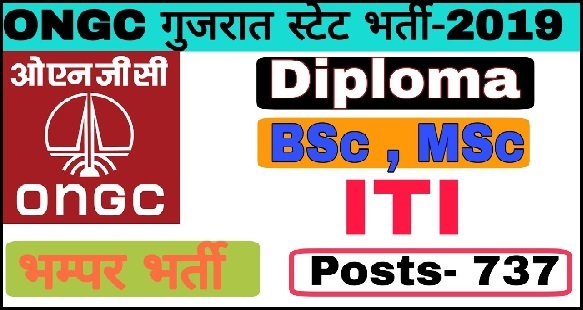 There are various vacancies in designation like Graduate Apprentice, Diploma Apprentice and ITI Apprentice. 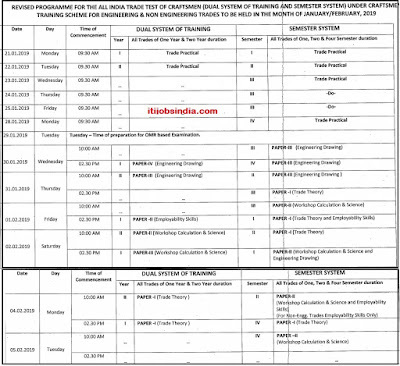 Candidates looking for Central Govt Jobs can register for AAI Apprentice Recruitment 2018. 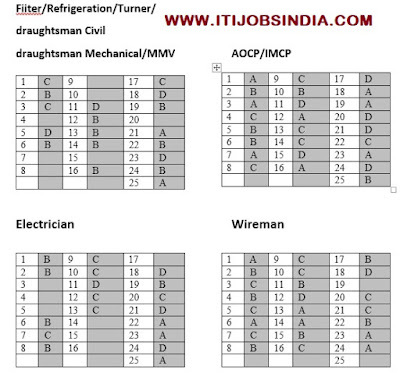 The selection process, pay scale and application fee details will make available in this page. Interested applicants can fulfil AAI Apprentices Apply Online 2018 process at aai.aero on or before November 2017. 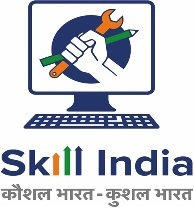 Read the instructions from AAI Diploma Apprentice Notification 2018. Likewise, more details will furnish beneath. 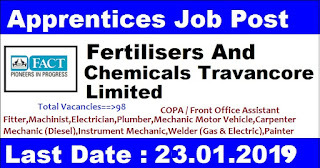 Fertilisers & Chemicals Travancore Ltd (FACT) has advertised a notification for the recruitment of Technician (Diploma) & Trade Apprentice vacancies on contract basis. 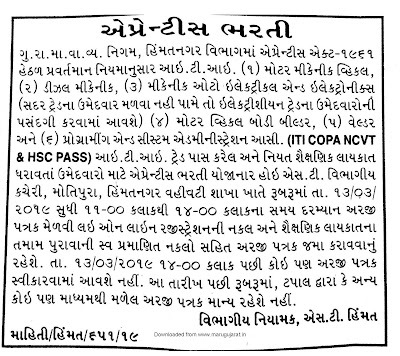 Those Candidates who are interested in the vacancy details & completed all eligibility criteria can read the notification & apply online. conducting All India Trade Tests and awarding National Trade Certificates.